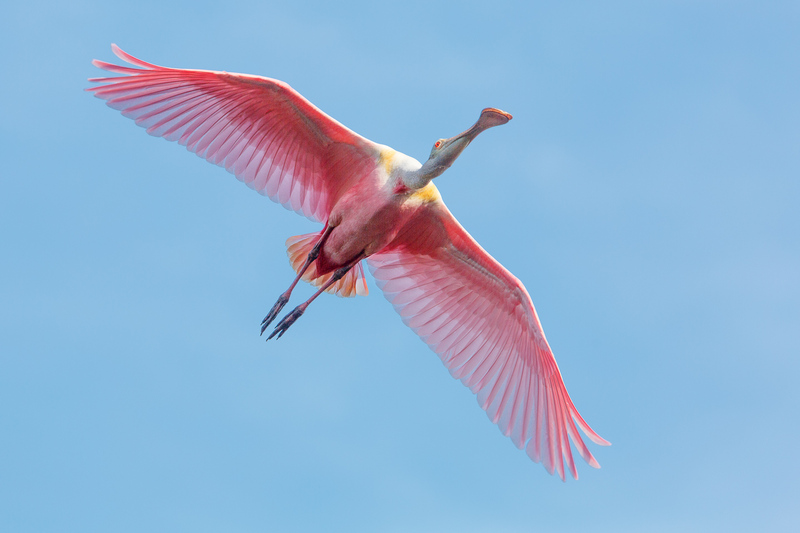 A Roseate Spoonbill headed home to his nest at the St Augustine Alligator Farm. There is a rookery at the Farm which is the home for thousands of migrants during the mating season. This entry was posted in Birding, Travel, Wildlife by Norm Gresley. Bookmark the permalink.